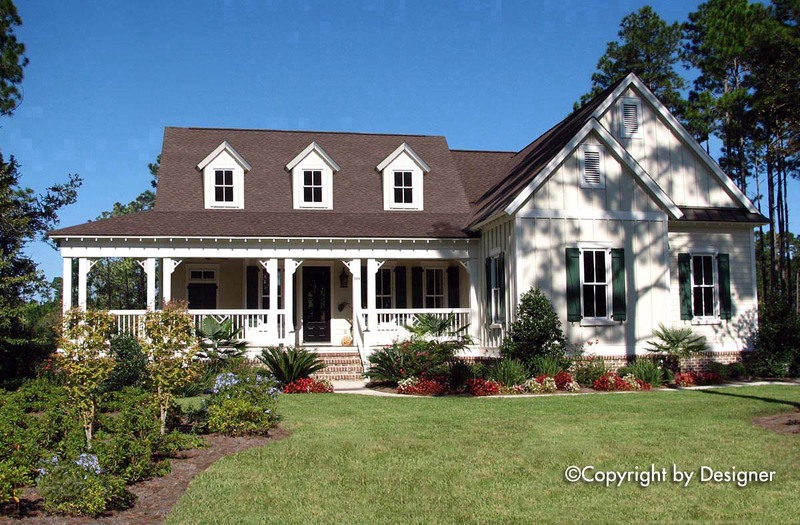 This coastal ranch home plan features open spaces in a cozy floor plan. 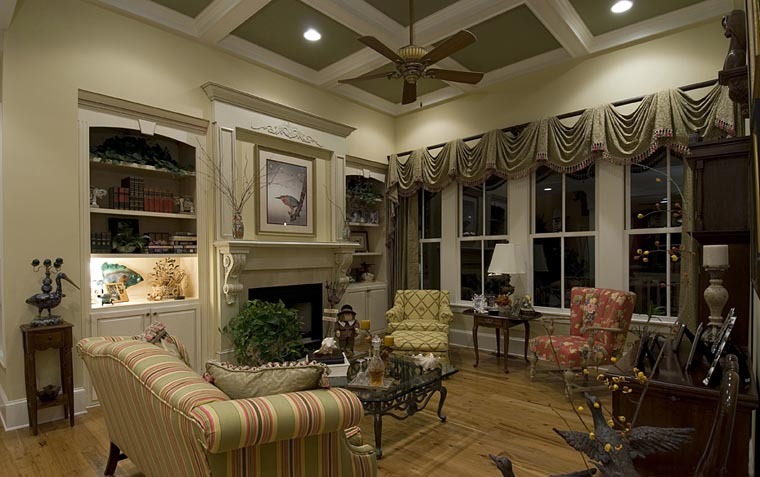 The vaulted family room allows for an abundant amount of natural light. 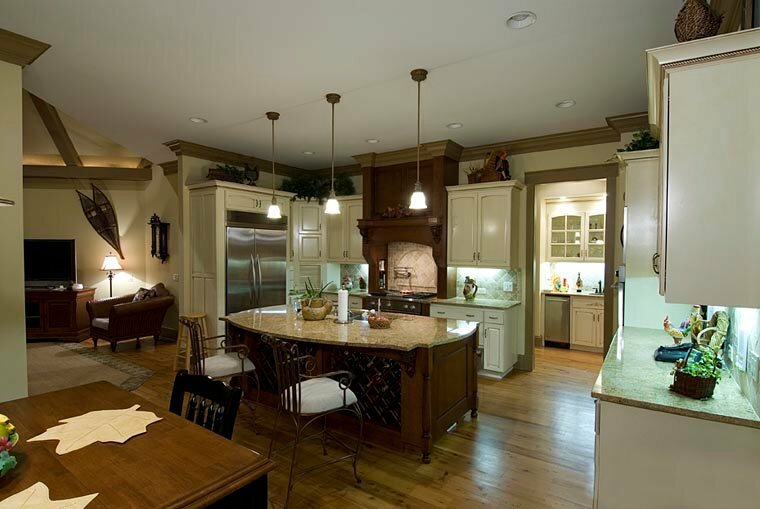 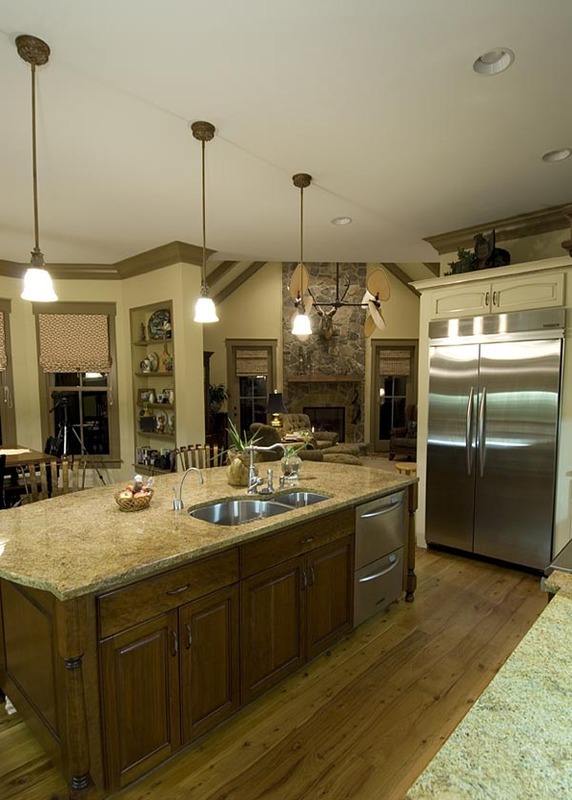 A family friendly kitchen is perfect for entertaining. 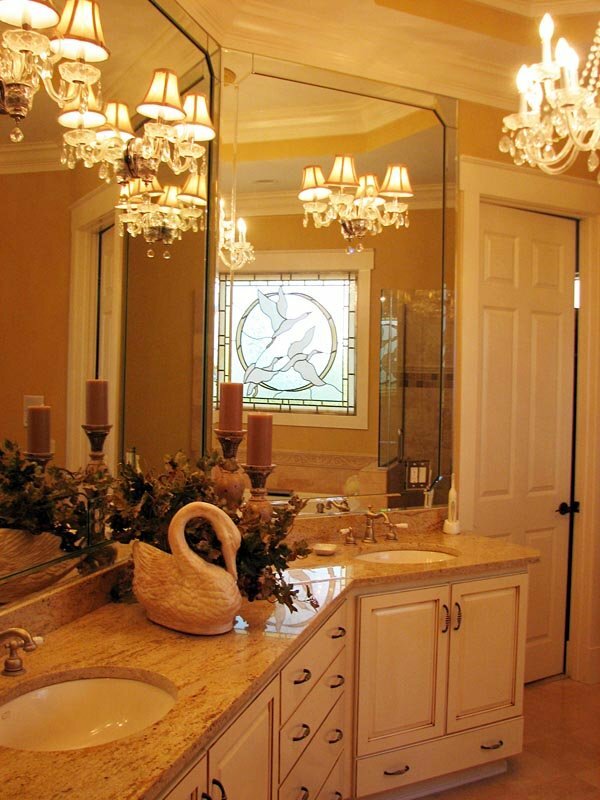 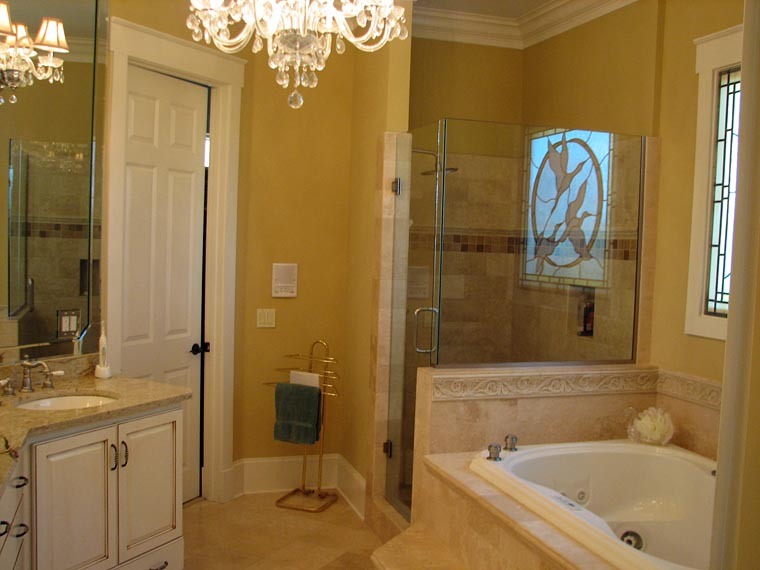 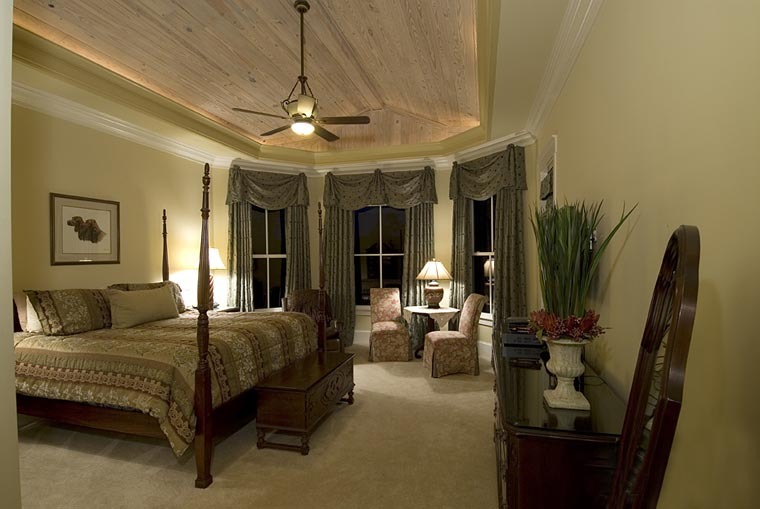 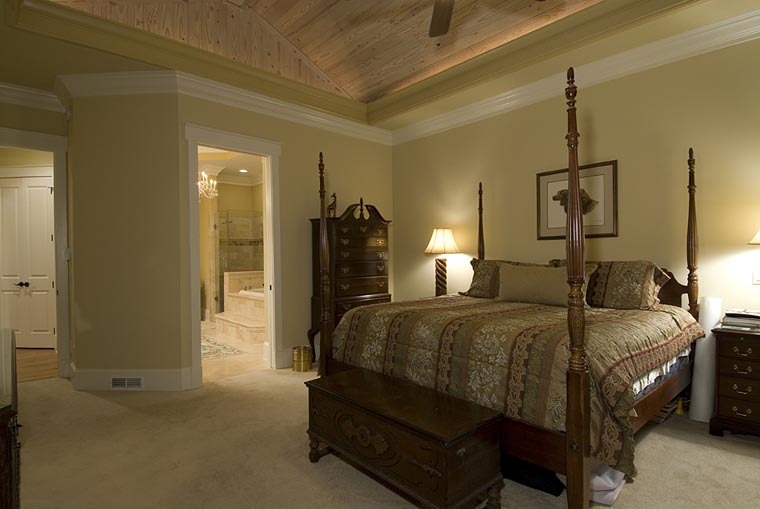 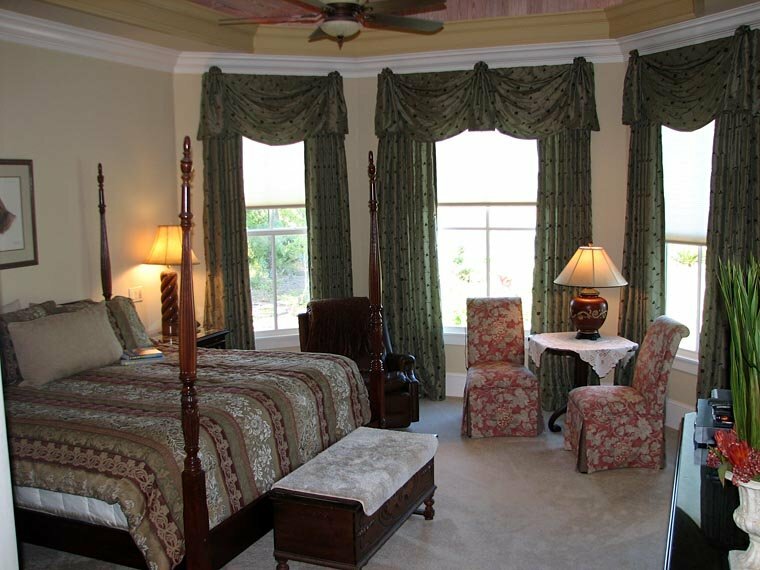 The resort style master suite includes a master bath with garden tub and large walk-in closet. 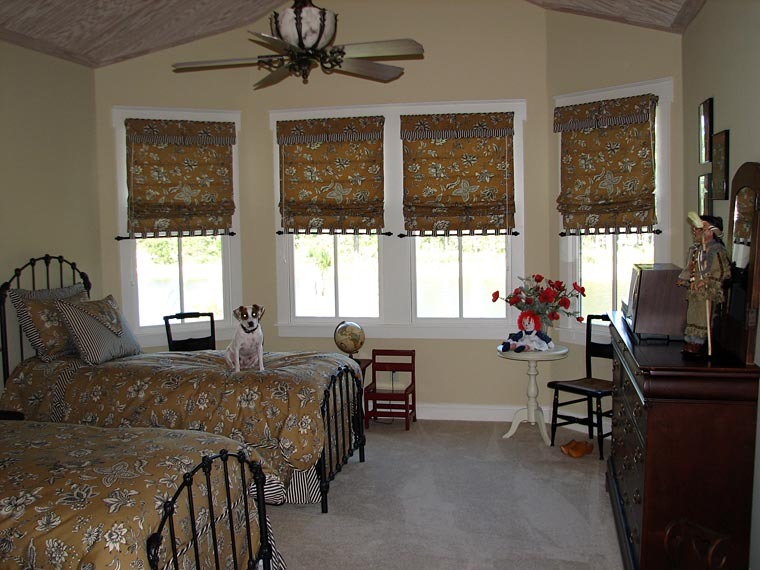 Two additional bedrooms are located in this country house design. 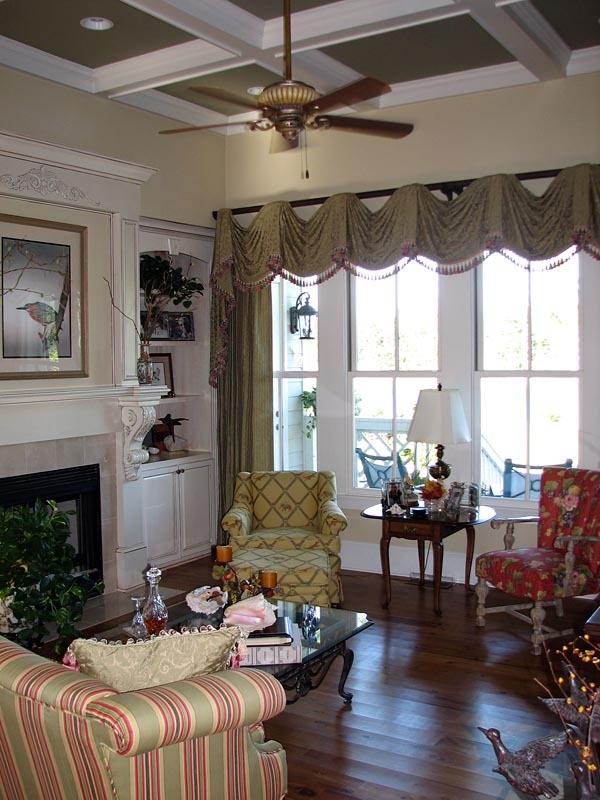 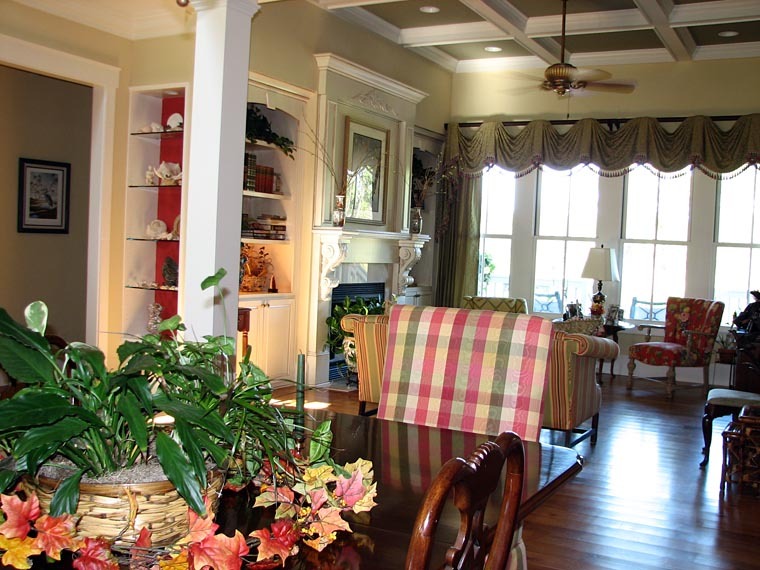 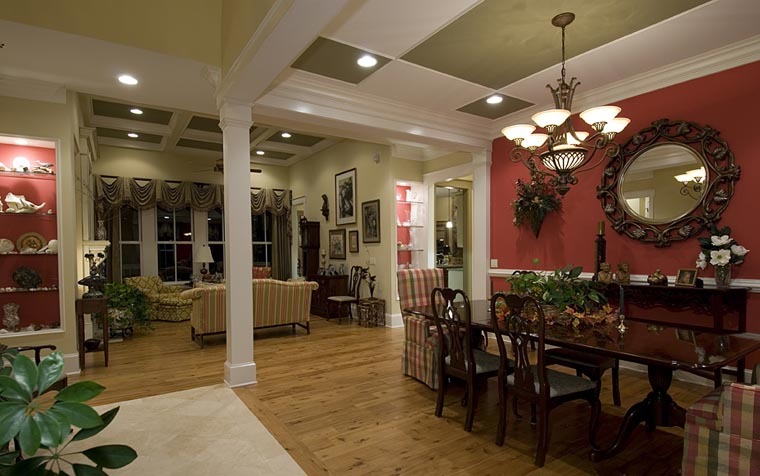 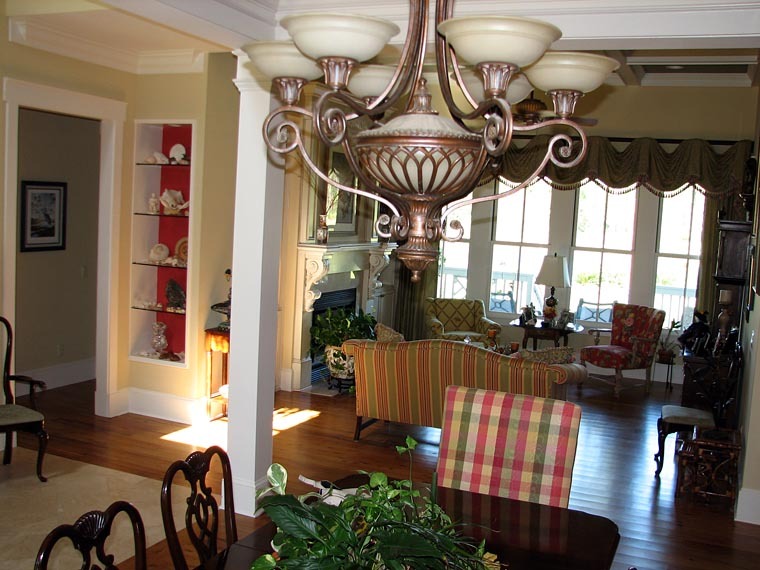 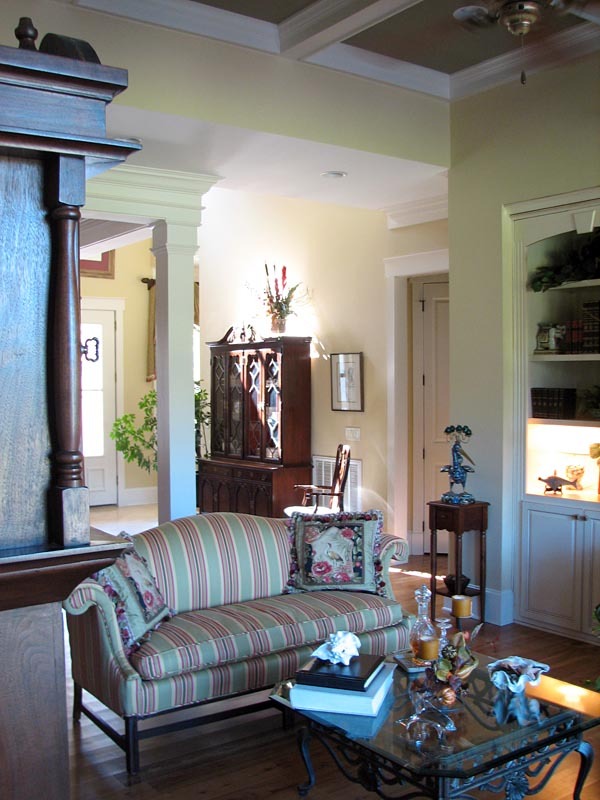 We offer floor plan modifications on all of our house plans. 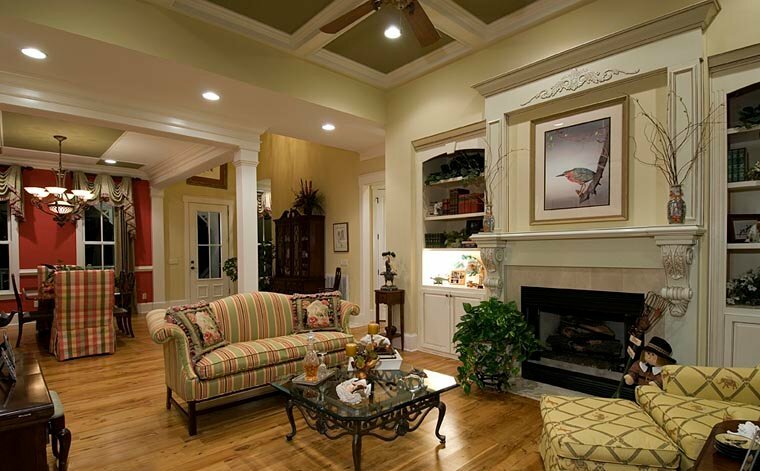 Question: Can you tell us how many sq feet and the dementions of the bonus room over the garage? 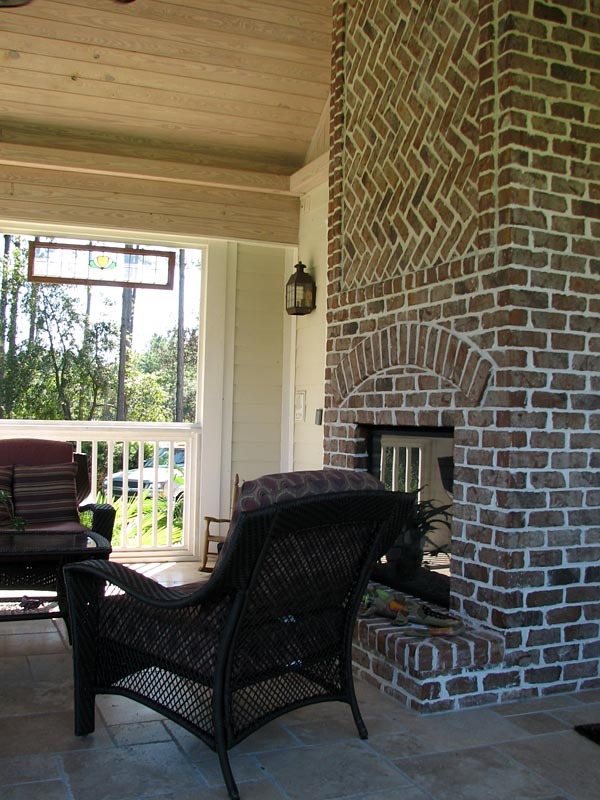 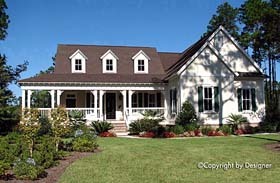 Question: How much square footage is added with the porch and the garage? 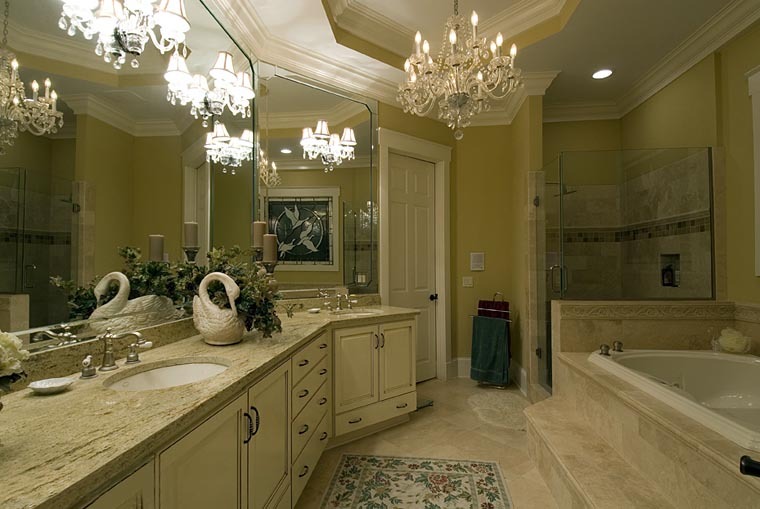 If I order the crawlspace and later find that I need the slab, can I still get the slab? Click Here to download a free PDF Brouchure of Plan Number 97606.